In part 5 of our series on Carbon Fiber, we’re going to look at Rims. This is also a typical place people look to upgrade to carbon, but is it the best decision? Yes, with a few exceptions. The advantages of Carbon fiber over aluminum alloy rims are clear: lighter, stronger, and can be made into more aerodynamic shapes than traditional aluminum alloy. 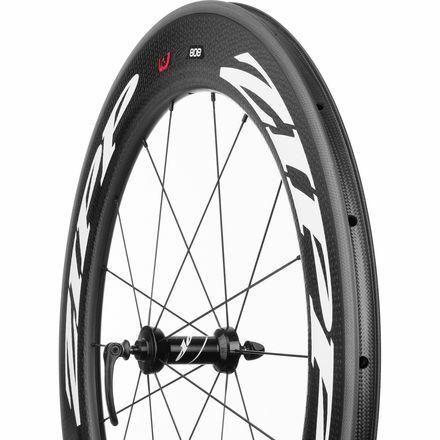 For road and TT bikes with aero wheels, the choice is simple: deep section (50-80mm) rims are now only made with carbon fiber due to the massive weight penalty making them out of Aluminum would incur. As you go to lower profile rims (<40mm), you will see some advantages of aluminum come back. That is, the aluminum braking surface tends to perform better than a carbon braking surface, and the ability to straighten a slightly bent or dented aluminum rim can be a good idea for those riders with rough roads. You will still see aluminum rims in the spring classic races across Northern Europe’s cobbled roads for this reason like the HED Belgium Plus Rim, though each year sees further adoption of carbon fiber. One of the main disadvantages of carbon rim is the braking surface, as carbon fiber does not provide as consistent braking performance as aluminum. To remedy that, some manufacturers have created carbon road wheels with aluminum braking surfaces like the Shimano Dura Ace 9100 wheelset. In the world of Mountain biking, where aero is not as important and rim brakes are a thing of the past, there are different things to consider. Mountain bike wheels are often hitting roots, rocks, and big drops, so mounting a set of carbon rims can induce cringing after every big hit. 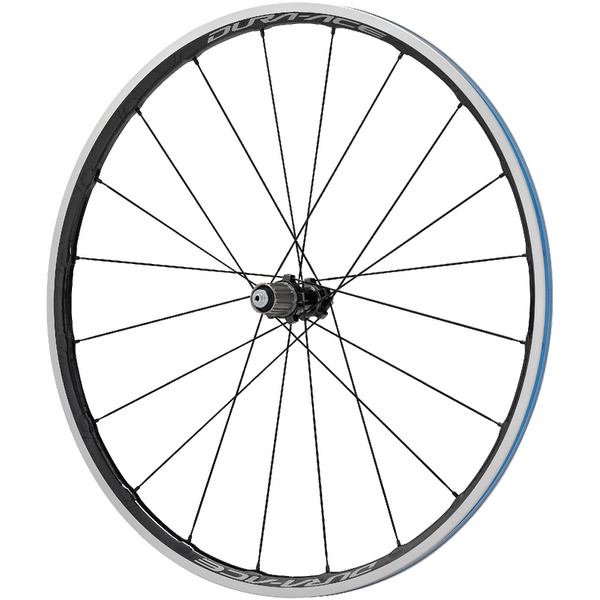 Since carbon rims are so stiff, they do not flex and dent like aluminum rims like the Stans Flow rim might. Carbon rims only crack, they don’t bend. Now, they are generally much stronger than aluminum rims, but newer aluminum rims such as the DT Swiss EX471 can take some serious abuse as shown in this video. A current trend in Mountain biking is going wider with the rims, and the weight advantages of carbon become greater here. With rims like the Ibis 742 you can get a 41mm wide rim that weighs under 450g for a 27.5, all while being stiffer than their alloy competition. So, is carbon bad for Rims? Not really. If you’re riding through Belgian cobbled roads or hucking to flat on your DH bike, aluminum may provide a bit more forgiveness and hurt the pocketbook less when you have to order a new set. Otherwise upgrading to a set of Enve M50’s on your Mountain bike or HED Jet 9 plus wheels on your road bike will provide you with a nice boost in speed (while looking pretty good too).